Matching stain can be a very difficult process. Grain and color variation in stained woods requires a good eye. Stain takes differently on different species of woods which makes this process even more difficult when trying to get an almost perfect match. I personally love matching stain when restoring pieces. 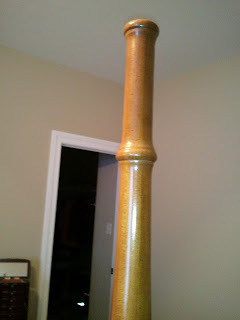 The challenge is fun and the resulting matched color is very satisfying to me and my customer. 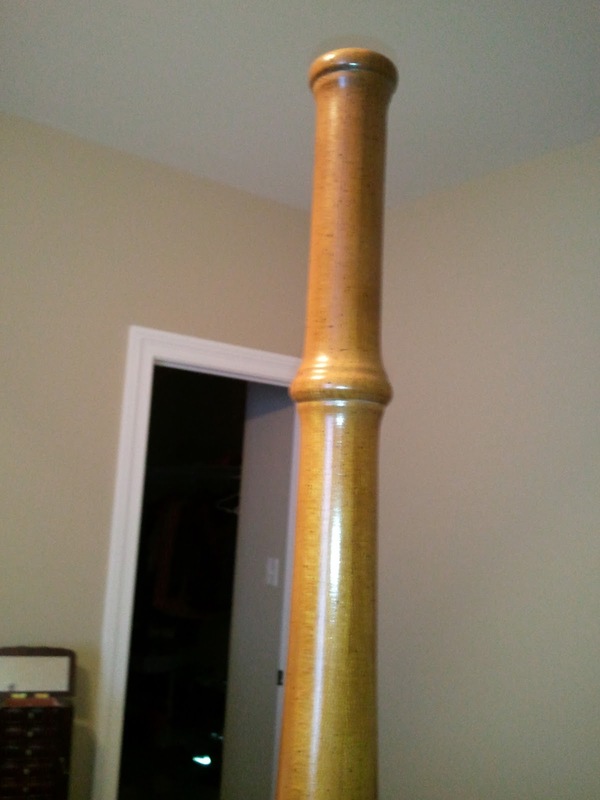 Below is a picture of a bedpost that I was asked to match. 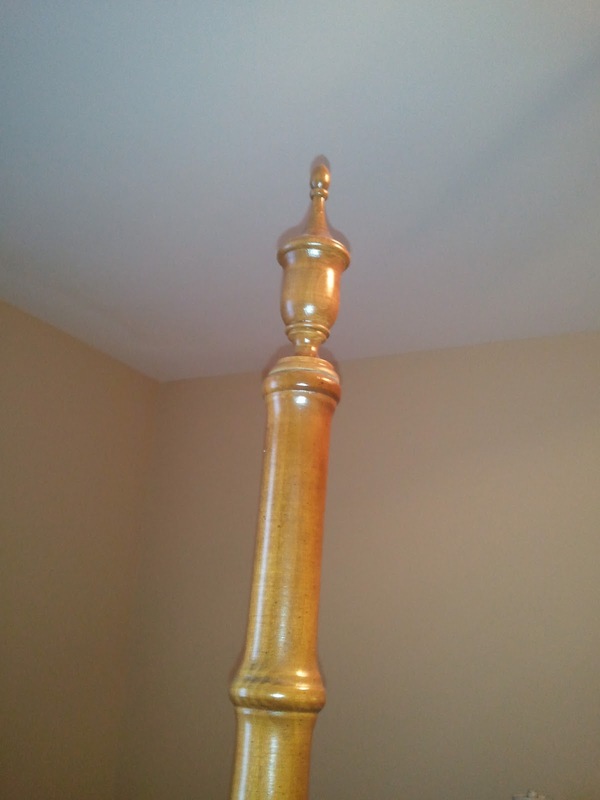 The finials on the posts had been lost in a move and the customer wanted me to replace them. 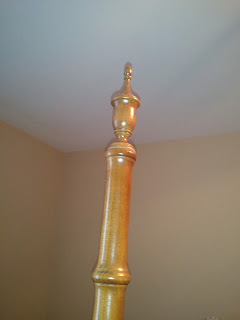 The finials were made out of maple to match the bed post. We would love to restore any solid wood pieces you have, so don't hesitate to call us for a quote.